HAPPY BIRTHDAY TO ME. On previous birthdays, I’ve treated y’all to some existential crisis essays about aging and why is this day so special anyway…That or a play-by-by of all the chocolate I ate. Well, this year I’m doing something a bit different! 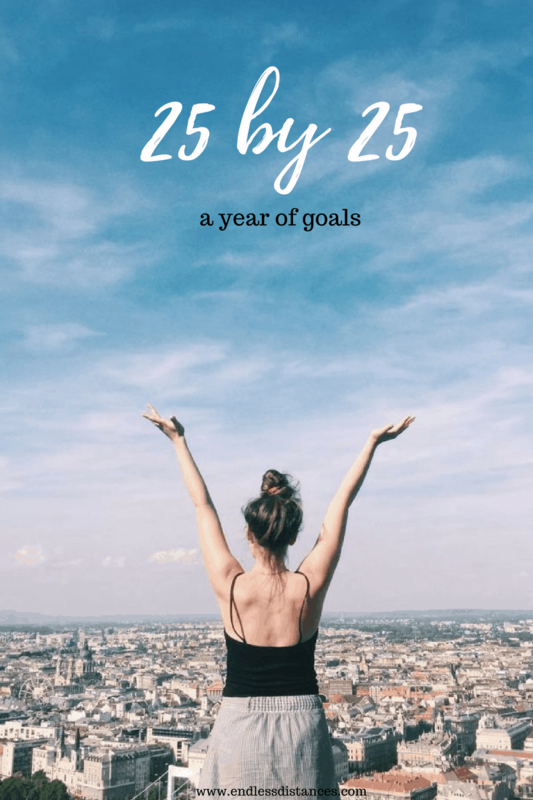 Today I turn 24…I’m officially in my mid-twenties *fast breathing* so over the last month or so I’ve devised myself a “25 by 25” list. Meaning I have one year to complete everything on this list! 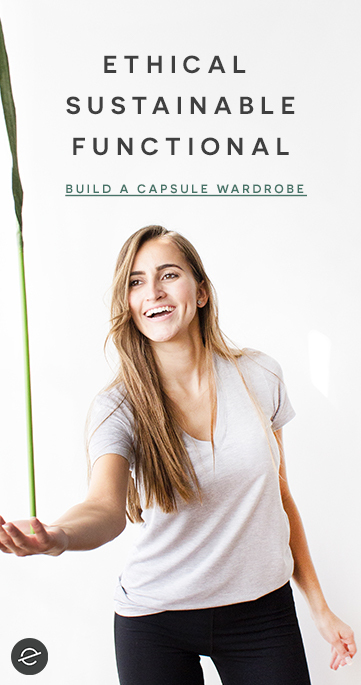 (Or, at least, try to). I thought this would keep me motivated in a year that’s doubtlessly going to be full of change. Visit 25 countries: I’m not a “country counter” but it would be fitting to visit 25 by 25! I’m at 21 now. Learn to drive manual: A necessary skill in Europe! Qualify as an occupational therapist in the USA: If I do one thing over this next year, this needs to be it. Reach 2,500 Instagram followers: Call me basic or superficial, I don’t care. Catch up on my scrapbooks: LOL SO BEHIND. Invest in my blog: Send me any recommendations for courses, please! Sort out my stomach health: I’m already making progress with this thanks to the NHS, hopefully I’ll have an update for you all soon! Learn to cook with veggies: I loooove vegetables but I don’t eat enough mainly because my cooking repertoire is so small. Get regular facials/massages/pampering treatments: Because I deserve it and collagen don’t last forever yo. 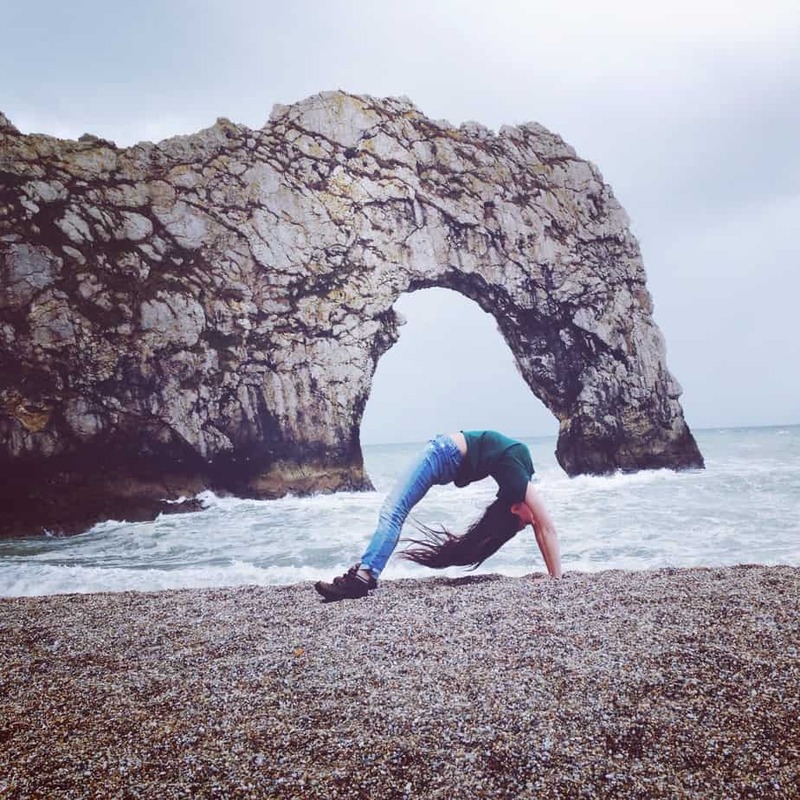 Go on a yoga retreat: As a yoga teacher, I can’t believe I haven’t been on one yet! Go camping: Lake Michigan beaches are calling to me. Get all my high school best friends in one room: This is my goal before one of the squad moves to Australia. Go on a press trip: I want to take my blog to the next level. Here’s to a fabulous year! A Year of International Friendship!